Most Popular Baby Names of 2011 – Did Your Favorite Make the List? The U.S. Social Security Administration has just released their list of the most popular baby names of 2011 in America, and some baby name surprises have popped up. In both 2009 and 2010, Jacob and Isabella landed top honors as the most popular baby names in America, likely due the the insanity that is the Twilight franchise. Disney, and more frighteningly, shows such as “Teen Mom” and its predecessor, “16 and Pregnant” helped form last year’s most popular names list as well. So, which two baby names are the most popular this year? Jacob has scored number one as the most popular baby boy name in America again, but that’s not a huge surprise as Jacob has made the list for the last 13 years. Isabella can no longer claim such fame though and has been nudged out of the top spot for baby girls and replaced by last year’s runner up, Sophia. Keep reading to learn more facts about the most popular baby names in America and see the top 10 baby names of 2011 for boys and the top 10 baby names of 2011 for girls. Mason was not on the top ten list at all last year, but surprised everyone by rocketing to number two, making Mason the one and only brand new name on the top 10 list for 2011. 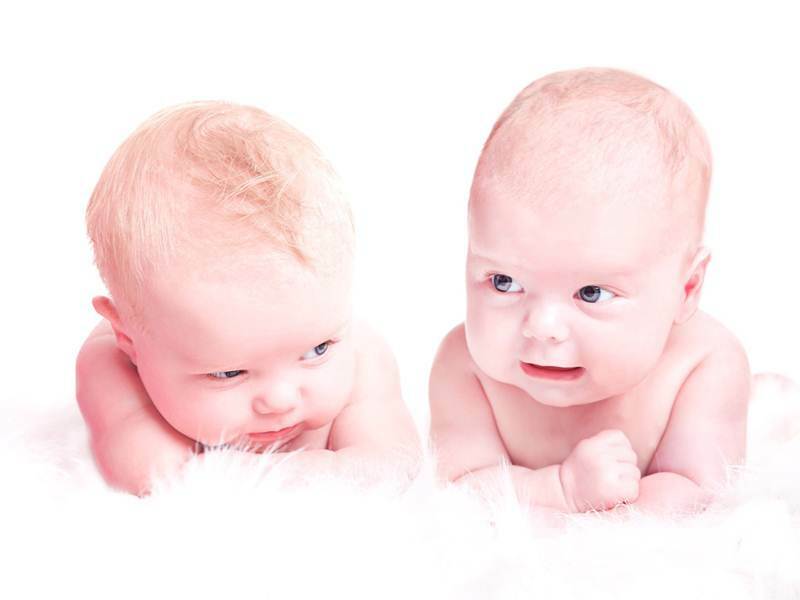 2011 winners for the biggest jumps in popularity on the top 500 baby name list are Brantley and Briella. The second fastest growing in popularity name on the boys’ list for 2011 is Iker, maybe due to the fact that Iker Casillas Fernandez, the well-known goalkeeper for both Real Madrid and the Spanish National Team led Spain to a World Cup championship just in time to influence the 2011 baby names list. The biggest climb in girls’ names was Angelique, which is a character on the cult classic “Dark Shadows,” a show that just experienced a blockbuster Hollywood remake. Image by just4you via sxc. Following are all the most popular baby boy names of 2011, from most popular (Jacob). And here are the most popular baby girl names of 2011, starting with this year’s winner, Sophia. To see more popular baby names and to search for baby names to see how popular they are, visit the U.S. Social Security Administration website. 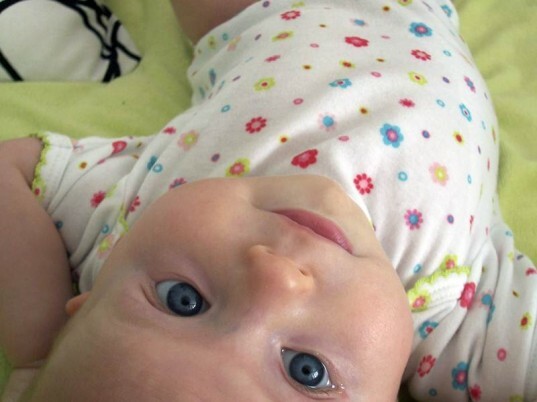 Did your favorite baby name make the most popular name list in 2011? Most Popular Baby Names of 2011 - Did Your Favorite Make the List? The U.S. Social Security Administration has just released their list of the most popular baby names of 2011 in America, and some baby name surprises have popped up. In both 2009 and 2010, Jacob and Isabella landed top honors as the most popular baby names in America, likely due the the insanity that is the Twilight franchise. Disney, and more frighteningly, shows such as �Teen Mom� and its predecessor, �16 and Pregnant� helped form last year's most popular names list as well. So, which two baby names are the most popular this year? 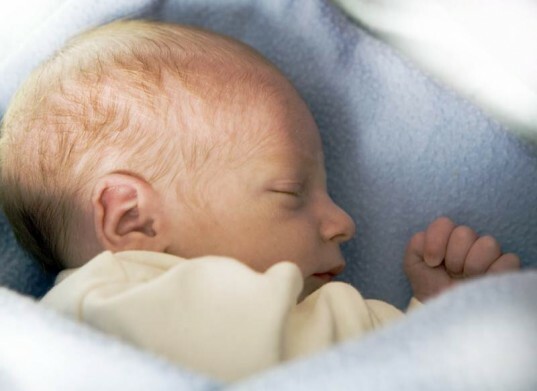 Jacob has scored number one as the most popular baby boy name in America again, but that's not a huge surprise as Jacob has made the list for the last 13 years. Isabella can no longer claim such fame though and has been nudged out of the top spot for baby girls and replaced by last year's runner up, Sophia. Keep reading to learn more facts about the most popular baby names in America and see the top 10 baby names of 2011 for boys and the top 10 baby names of 2011 for girls.